The crossover literary sensation...now in paperback! 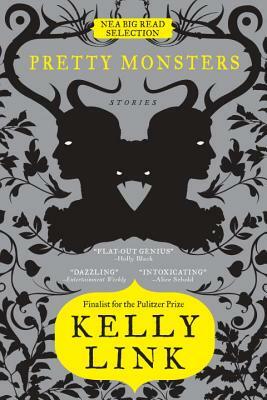 Through the lens of Kelly Link's vivid imagination, nothing is what it seems, and everything deserves a second look. From the multiple award- winning "The Faery Handbag," in which a teenager's grandmother carries an entire village (or is it a man-eating dog?) in her handbag, to the near-future of "The Surfer," whose narrator (a soccer-playing skeptic) waits with a planeload of refugees for the aliens to arrive, these ten stories are funny and full of unexpected insights and skewed perspectives on the world. Kelly Link's fans range from Michael Chabon to Peter Buck of R.E.M. to Holly Black of Spiderwick Chronicles fame. Now teens can have their world rocked too!